Endless enemies show up from the sky to the earth. 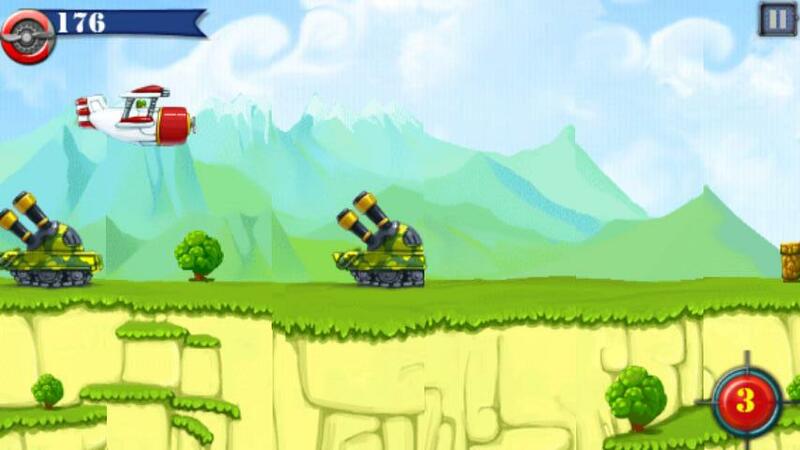 As the best fly boy, You need to rule the sky to defend your land. * slide your finger on the screen to control your aircraft. 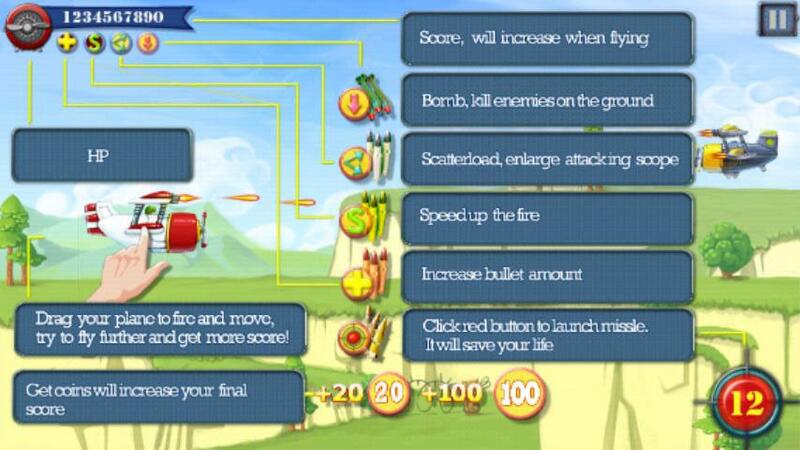 * hold on the screen to fire, and do not forget the missle button on the right bottom. 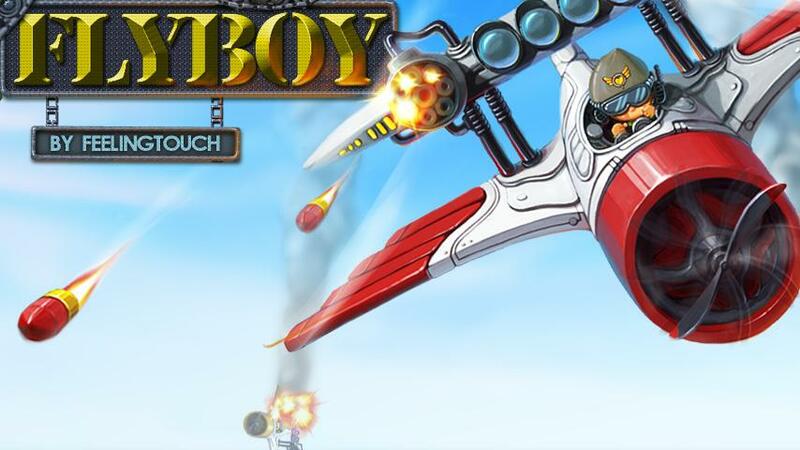 * provides 6 props include: bomb, enlarge attacking scope, speed up bullet , increase bullet amount, missle and blood blast away enemy soldiers, trunk , jet , tank and the boss airship Download it now and let‘s rock.